I love skin care, I probably have more skin care items than make up, I think I might be addicted to it haha! 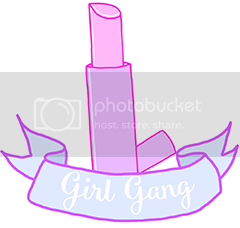 But some days I really cannot be bothered with properly cleansing and doing my whole routine, because I just want to get into bed, eat chocolate and watch Unbreakable Kimmy Schmidt (side note BEST. SHOW. EVER. ), and that means having to be a little bit lazy when it comes to skin care. Oh and when I say quick, I mean QUICK!! 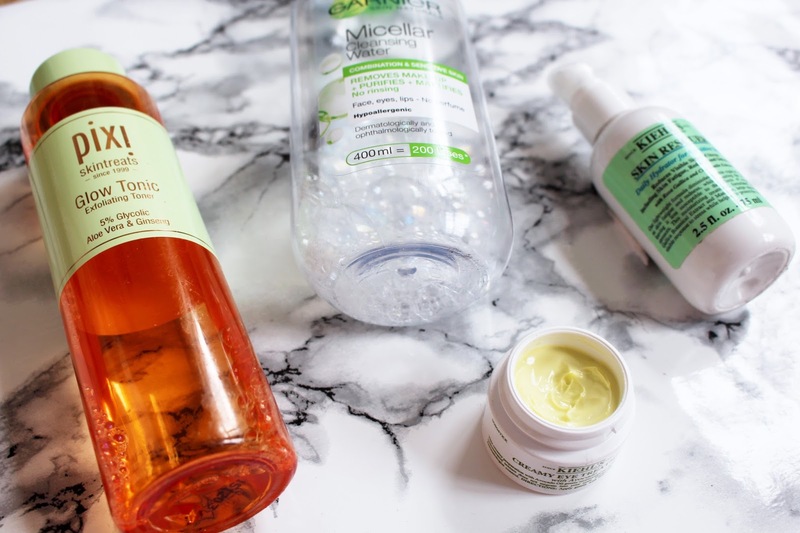 The first product I use in my quick skin care routine is my favourite Micellar water, Garnier Micellar Cleansing water for combination skin. This is my go to cleansing water for realz! It does the job perfectly and my skin feels so refreshed and clean after using it. I just take a cotton pad (or more depending on if I was wearing make up during the day etc), splash the cleansing water on it, wipe it on and voila, done! Next is a product I have been wanting to try for SO long now, and I finally got my hands on it. It is the Pixi Glow Tonic, now yes I know I'm very late to the party but this product has saved my skin, I swear! I LOVE the smell and they way it makes my skin feel after using it, I don't think I will ever use another toner again (sorry Body Shop Seaweed Toner). Now, because this is quick I do tend to miss out my serum because I usually can't be bothered to pat it into my skin and wait for it to dry etc, so I just move straight onto moisturiser. I will sometimes use my Soap & Glory Speed Plump Overnight Moisture Mousse but recently I have only been reaching for my Kiehls Skin Rescuer. It is so light and smells really lovely, I feel like this moisturiser has really evened out my skin and does help to get rid of redness, especially around my nose and on the apples of my cheeks. Lastly I just pop on my Kiehls Creamy Eye Treatment and bam I am done with my skincare! It really is that simple and it takes me about 5-10 minutes rather than like half an hour! If you would like to see my full night time skin care routine just comment down below! I love all these products, so quick and convenient for when you really just want to jump in bed and relax! What are your favourite skin care items?! I love Pixi Glow Tonic, the smell is amazing! 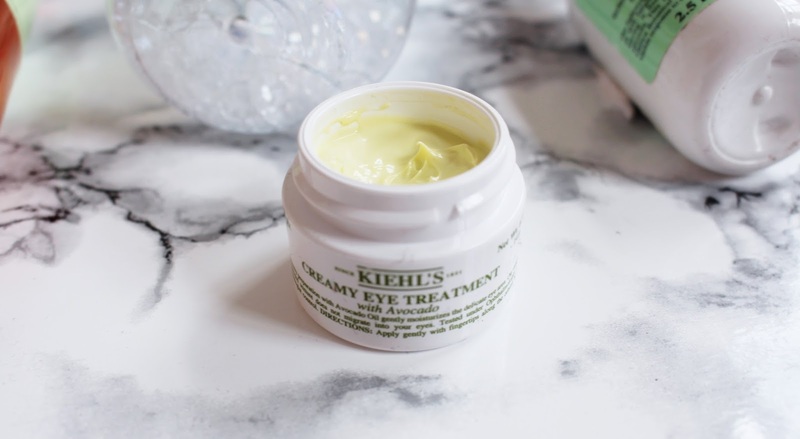 I really need to try more from Kiehls, think the eye cream will be the first thing! I love the Micellar water, it's so gentle on the skin and works wonders at taking makeup off. That Pixi glow tonic has been on my wish list for quite some time now, I always hear amazing reviews about it. I also need to start using eye cream, I need to get less lazy and better at skin care!! 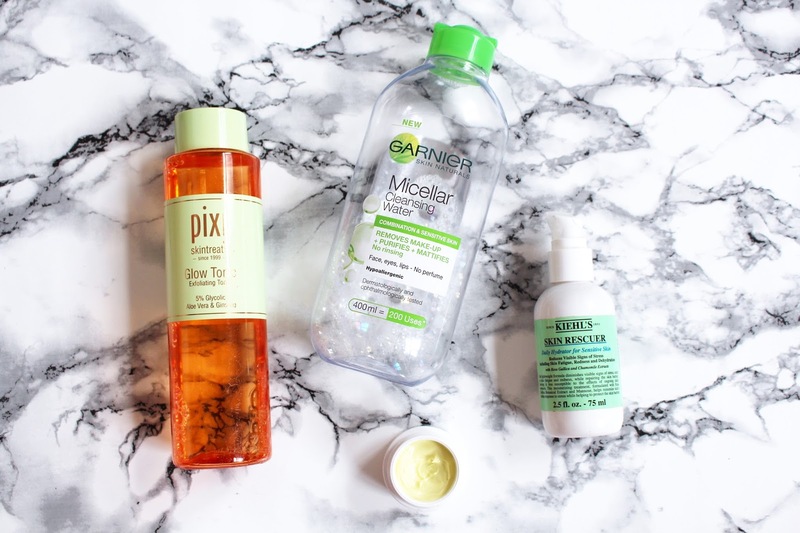 I love Garnier Micellar waters - they do everything for you with just one product!! 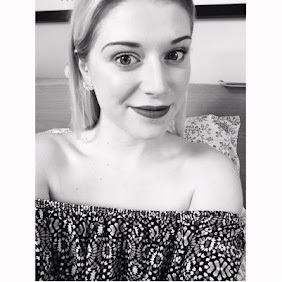 Life | My Blogging Experience & 100th Post!